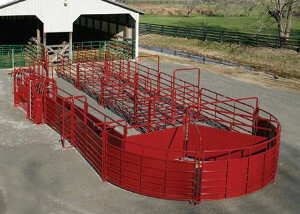 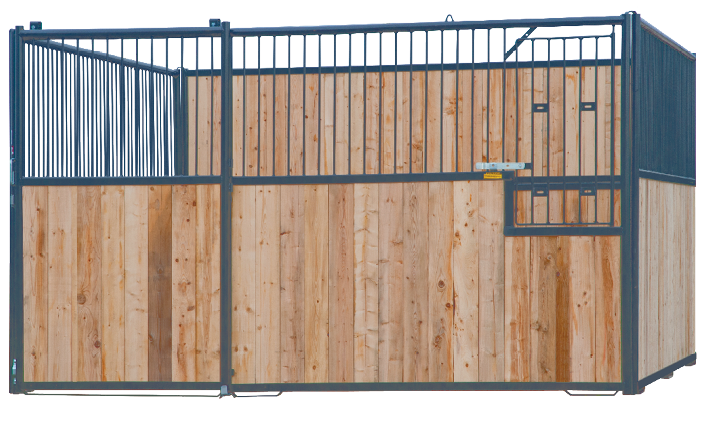 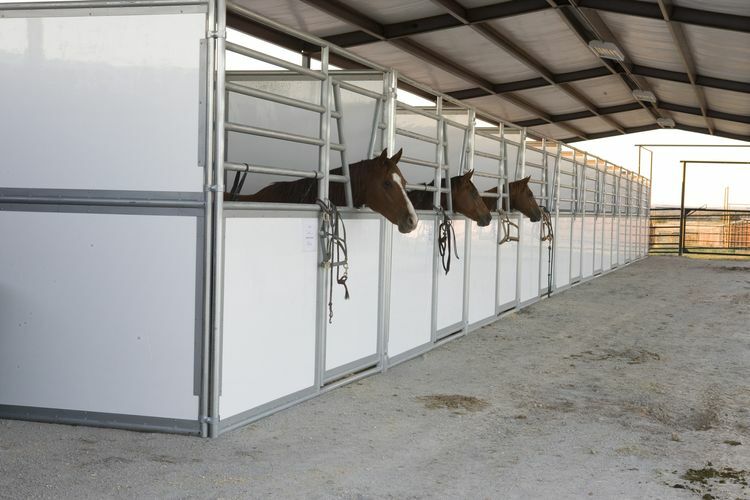 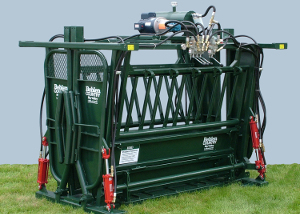 Below are galleries of the different products we carry, including manual and hydraulic cattle chutes. 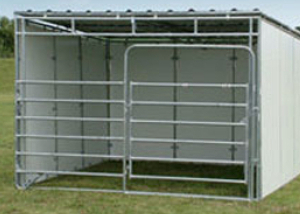 Please reference the product number you see when requesting a quote. 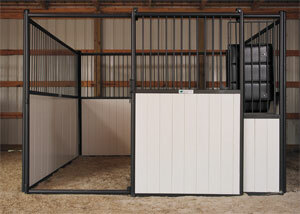 Additional details can be found on the specific product pages using the main website navigation.